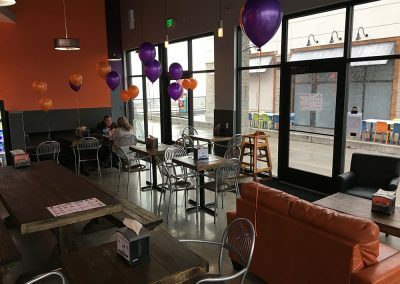 Vitality Bowls Castle Rock opened November 17, 2016 and is located at the Promenade at Castle Rock. 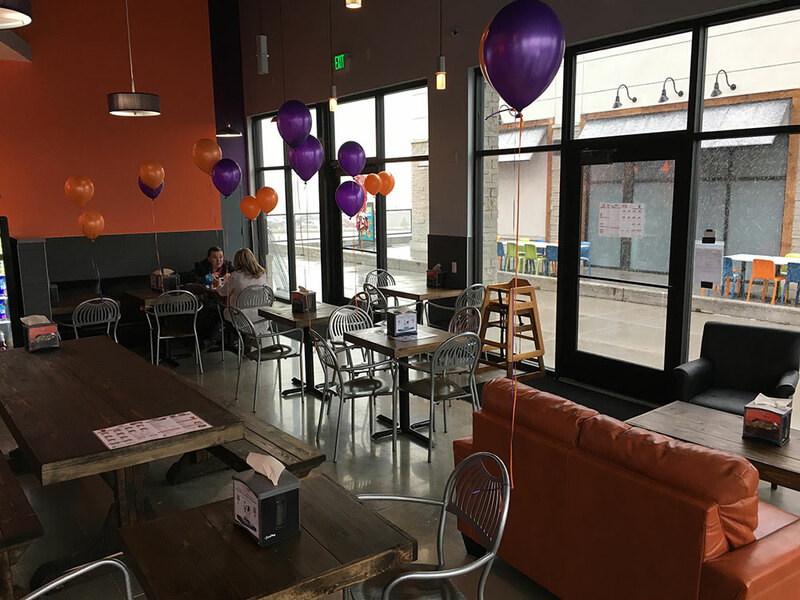 Conveniently situated next to the Castle Rock Outlets, Vitality Bowls is a prime destination for shoppers and local residents who need a quick break from shopping or a delicious, healthy meal or snack. Castle Rock is a beautiful town of 55,000 people, located in the middle of Denver and Colorado Springs. 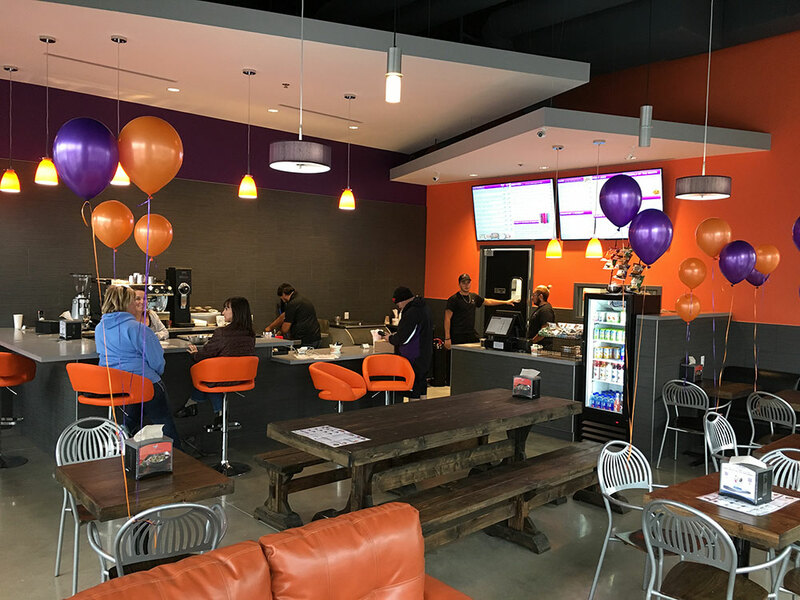 In addition to acai bowls, fresh juice, smoothies, Panini, and salads, Vitality Bowls Castle Rock offers a full service superfood coffee bar. 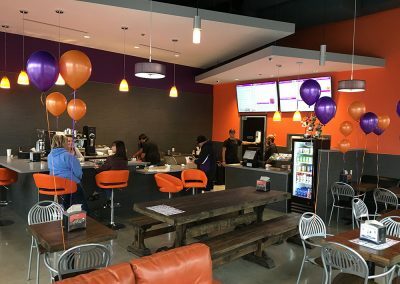 Since winters can get cold in Colorado, Castle Rock’s customers love warming up with Vitality Bowls’ hot soups as well Pitaya Lattes and Superfood Mochas. The location also offers a full catering menu. Owner Zak Solis is just 19 and decided to open a Vitality Bowls after working as a prep cook for a local country club. Clarissa Solis, Zak’s younger sister, is vegan, so Vitality Bowls’ vegan-friendly menu options ensures that every member of the Solis family can order something they love.